CASA DA PÓVOA is located in Santiago de Piães, Cinfães do Douro, region of Viseu. Leaving from Porto, take the A4 (Highway Porto-Amarante), leaving in direction of Marco de Canavezes, Barragem (dam) do Carrapatelo and then towards Santiago de Piães (direction Castelo de Paiva). 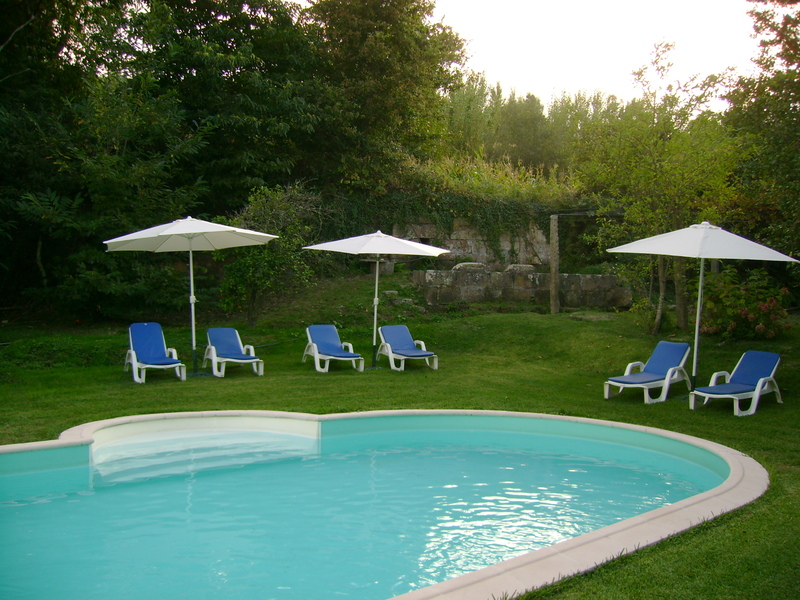 At km 70 of the road Cinfães – Castelo de Paiva, turn down in direction to the river where you can see the sign “Ameal”. The distance between Porto and CASA DA PÓVOA is about 70 km (1 hour drive).